we've organized reviews, specifications, products, images, and more to make finding your perfect switch easier than ever. 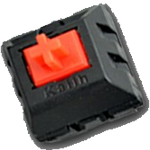 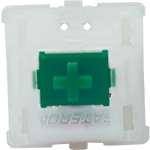 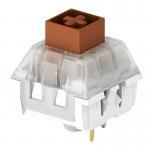 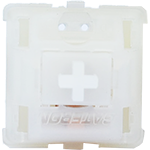 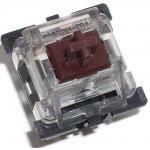 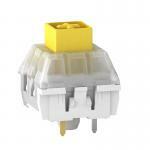 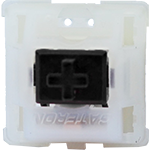 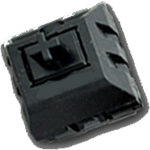 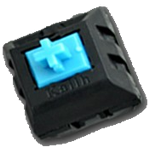 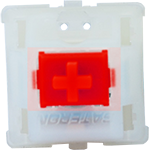 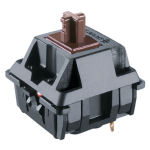 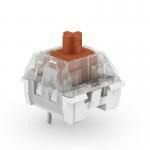 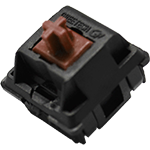 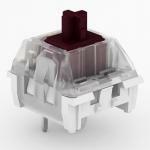 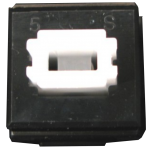 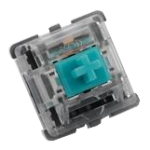 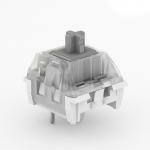 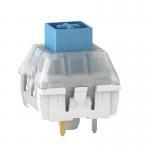 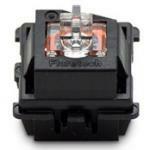 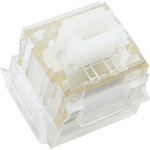 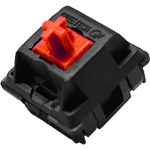 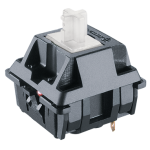 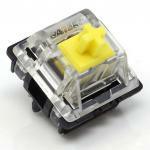 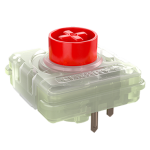 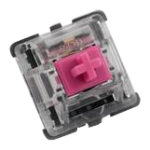 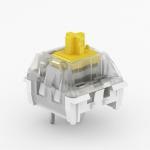 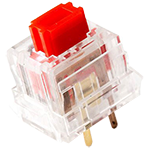 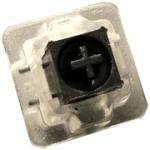 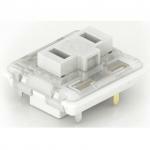 Mechanical Keyboards Inc is a brand authorized reseller for every switch in our catalog. These switches are good in all, but I don’t think typing with these are pleasant. 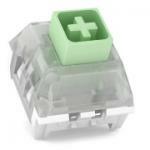 I like tactility than clicks, but I barely feel a tactile bump. 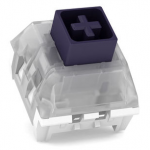 I love the way the switches feel but they can be too heavy after a while of typing or gaming. An expensive and overrated hipsterubber dome. 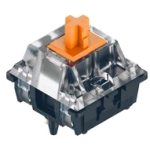 I can't really compare the scratchiness to other linear switches but I prefer the higher resistance over the light feel of MX Reds. After two years of heavy typing use, several keys with double click. 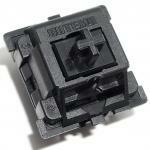 Simply unreliable and non-durable. Don`t waste your money. I can type on these faster than on my Cherry or Gateron blue keyboards. 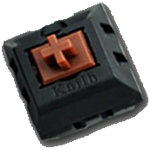 These browns also feel better overall. 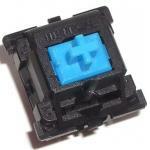 very good switch with a nice and heavy actuation. It is linear however, so as a novice typist i often find myself hitting other keys on accident. 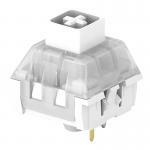 Pretty expensive for rubber domes.